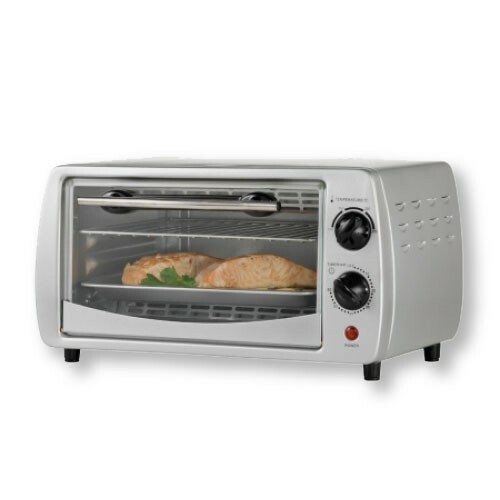 The Maxim 9 litre toaster oven is a handy little cooking appliance that every household needs. This bench top unit can be used to heat up your favourite pastries, make a quick toasted snack or bake a delicious cake. Not only that, you can roast a perfectly portioned meal for one such as chicken or beef. Cooking and baking tray included.